Looking forward from the vantage point of the spring/summer homebuying and construction season, 2018 is shaping up to be a good year for housing and homebuilding. 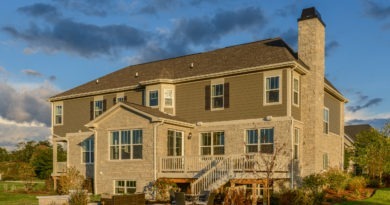 Builder confidence is solid due to strong consumer demand, and ongoing employment gains, rising wages and favorable demographics should continue to spur demand for single-family homes and keep housing heading in the right direction in the months ahead. NAHB economists are projecting a total of about 1.26 million housing starts this year, the highest number since 2007 when total starts came in at 1.35 million. In 2009, at the worst of the Great Recession, starts fell to 554,000. Single-family starts in 2018 are projected to increase by almost seven percent to a total of 909,000 units. Multifamily starts will stabilize at about 354,000 units, only 0.8 percent less than 2017 levels. And, even though mortgage interest rates are expected to continue to rise, they will remain low by historic rates. Despite these positive factors and the favorable starts projections, builders must navigate some supply-side headwinds to keep their homes competitively priced and the market moving forward. One of the most significant problems builders face is the high cost of lumber. Since the beginning of 2017, increased lumber costs have driven the price of an average new single-family home up by more than $7,000 and the market value of an average new multifamily housing unit by roughly $2,400. 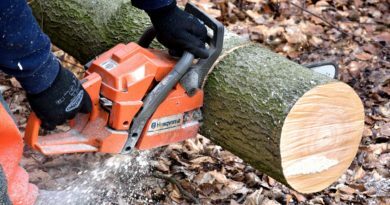 These dramatic price increases are directly attributable to lumber tariffs averaging more than 20 percent that were imposed on lumber imports from Canada to the U.S. over the past year, which act as a tax on American renters and homeowners, harm housing affordability, and impede job creation and economic growth. More than a third of the lumber used in the U.S. is imported from Canada because domestic producers cannot meet demand, and now tariffs are driving prices up rapidly. Earlier this spring, the weekly Random Lengths Framing Lumber Composite Price climbed to a record high of $543 per 1,000 board feet, a 25 percent increase from the beginning of the year, and market experts believe the price is likely to continue to increase. The previous all-time high of $513 was set only a few weeks earlier in March. Equally compel- ling, tariffs on Canadian lumber will result in a loss of 9,370 jobs in the U.S. this year. This figure includes an increase of 1,193 jobs in U.S. sawmills and a loss of 10,563 jobs in all other industries because there are millions more jobs in the U.S. that depend on lumber than there are jobs in domestic lumber production. In other words, nearly nine jobs will be lost in other U.S. industries for every job gained in domestic sawmills as a result of these tariffs. Further complicating the situation are proposed tariffs on steel and aluminum imports, which would also drive the cost of building materials higher. NAHB’s chief economist, Robert Dietz, joined other prominent economists at a recent press conference to warn that trade policy based on tariffs is harmful to growth and prosperity. Worse, according to the Taxpayers Union, such trade policy threatens to take the nation down the same path that it followed in 1930 when Congress approved protectionist legislation that helped trigger a trade war and worsened global economic downturn. Over 1,000 economists, including 15 Nobel Laureates, presidential advisors and groups like NAHB signed on to a letter warning Congress and President Trump that increased protective duties would raise the cost of living and injure the great majority of Americans. Addressing these serious threats to housing and the nation’s economy are among NAHB’s highest priorities. In particular, it is imperative that negotiations between the U.S. and Canada resume immediately so that builders can have reliable access to an ample supply of reasonably priced softwood lumber. We also urge Congress and the administration not to impose tariffs on steel, aluminum, and other building materials. History provides ample proof that such tariffs do much more harm than good and could even lead to another economic depression. • Improving and streamlining the federal permitting process to reduce the time and resources needed to obtain necessary permits. As homebuilders, we know that good housing is central to American life and an engine of economic growth that is critical to a thriving economy. 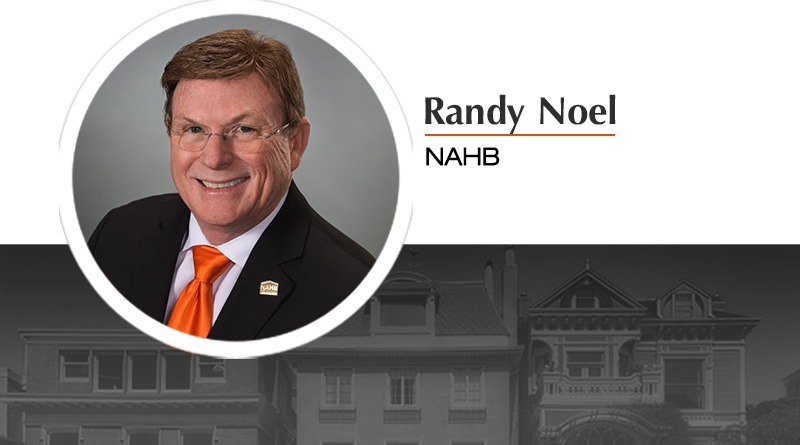 Even as our members focus their energies on building the homes that are necessary to meet the needs of our vibrant, growing population, they and NAHB are working hand-in-hand to diminish impediments that add to the cost of new homes and could impair their ability to fulfill the American Dream.